Why go to a film festival? Because you might see the guy who plays Jaime Lannister on "Game of Thrones" in a Norwegian film also starting Juliette Binoche about a photojournalist on a dangerous assignment in Kenya. Or you might see a documentary about the American roots music dynasty, the Carters and the Cashes. Or maybe you'll bump into an acting legend like Karen Allen or Mary Kay Place on the street or in a seat next to yours. The real charm of a film festival is the way it pulls you out of everything, except movies themselves. It's the experience of getting lost in one film in a dark theater, magnified 50 times by the intense immersion of seeing three movies (or more) in a day. But you might not have the time or inclination to do that, so we're doing it for you. 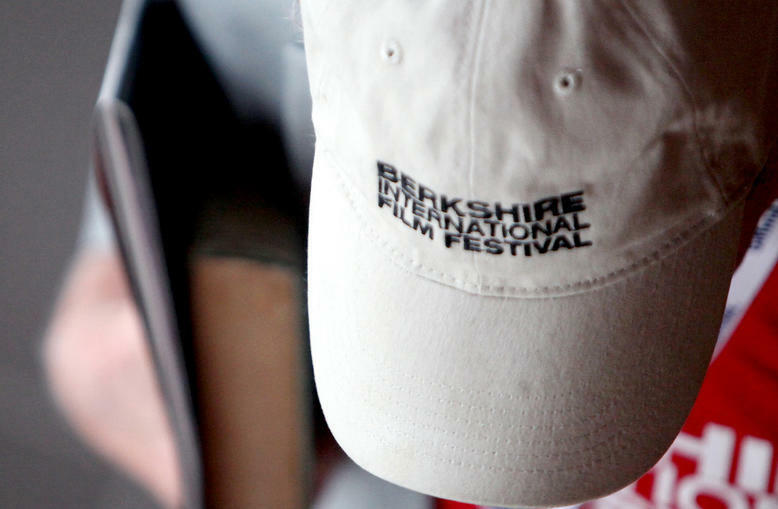 This show is live from the hustle and bustle of the Berkshire International Film Festival in Great Barrington, Massachusetts. Among our guests is the legendary pitcher Jim Bouton, now starring in a documentary film called "The Battered Bastards of Baseball." We also chat with filmmakers, producers, and actors about what's hot in the big world of cinema, all while overlooking the gathering crowd at the Triplex Theater. Jim Bouton is a retired baseball player and stars in "The Battered Bastards of Baseball"
Julia Morrison is the writer and producer of the feature film "Hank and Asha"
Kate Greis is the producer and director of "Paul Taylor: Creative Domain"
Jennifer Grausman and Sam Cullman are the creators of the documentary "Art and Craft"
Abby Ginzberg is the Director of "Soft Vengeance: Albie Sachs and the New South Africa."